Then it will make a little bit more sense. figure it out yourself by clicking on the image to see it in a larger size and on a black background. New Users ONLY! .. 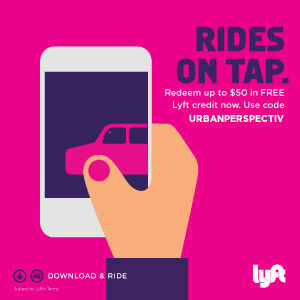 Awesome Offer from Lyft ! Visit UrBan's profile on Pinterest. Follow Me On Twitter !! This is what she Flipped me !! "A Breath of Fresh Air"
Round of Applause for Everybody!! !!! 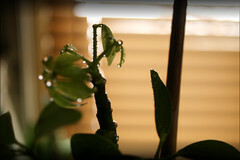 What Kind of BOKEH IS THIS !! !